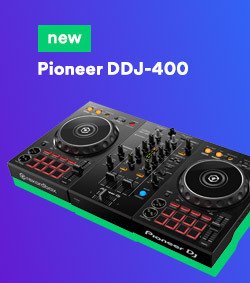 When 400 in not enough, but 1000 is a bit too much, Pioneer comes with 800. 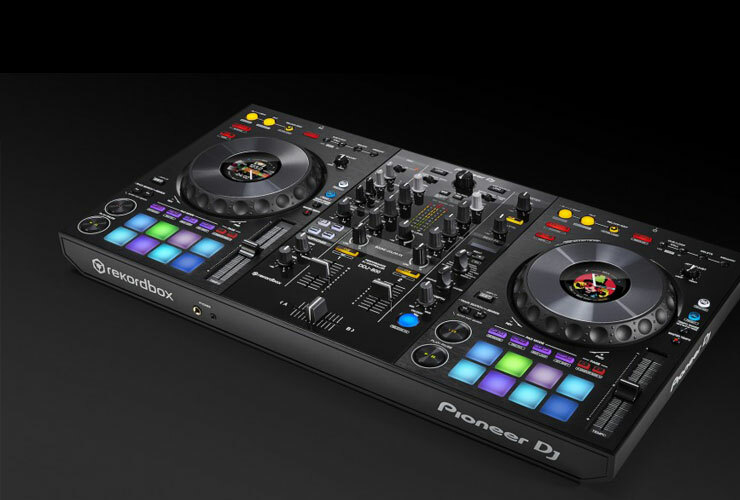 Brand new Pioneer’s Recordbox series DJ controller, DDJ-800, is placed somewhere in between the affordable DDJ-400 and the 4-track beast, DDJ-1000. DDJ-800 is compact and fairly easy to carry around - it weighs less than 5 kg and has an optional bag. It can also work as a standalone 2-channel DJ mixer, but only in tandem with a Recordbox software it’s true power shall be revealed. 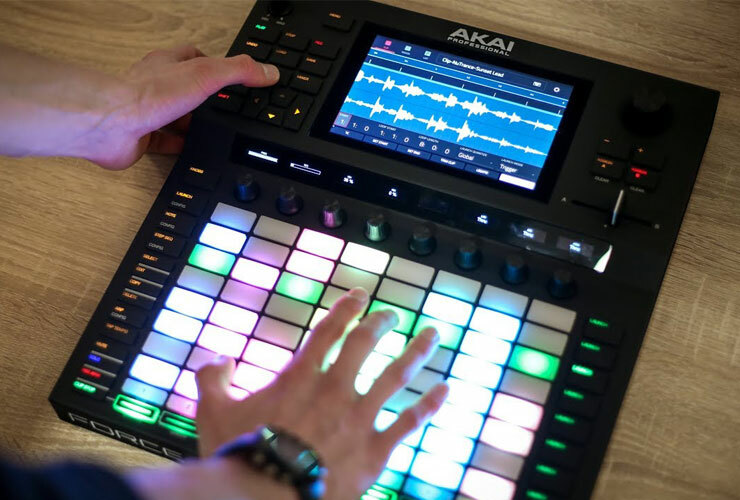 The new tendencies of bringing DJ’s closer to music producers haven’t been forgotten here: 16 performance pads not only will help you mix, but it also will allow you to play this device by using Sampler and Keyboard modes. There are also 2 mic inputs if you consider to animate your party or share the stage with an MC. Those who up till now were discouraged by complexity or price point of Elektron’s products, have no excuses left. New Model:Samples groovebox is affordable and simple to use yet powerful and full of sound shaping capabilities. 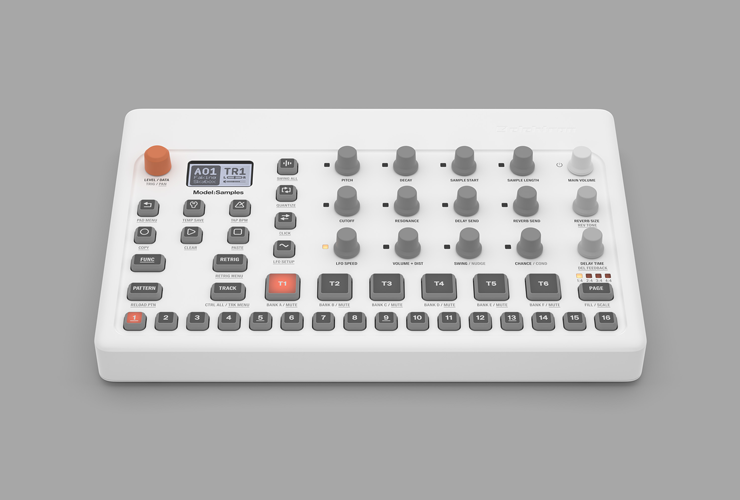 Model:Samples is a six-track groovebox with 6 velocity sensitive pads and one function per knob control panel. It can’t sample (no audio input connections), but it comes with 300 sounds provided by Splice.com. Any other samples can be imported via USB and saved on it’s internal 1GB storage. 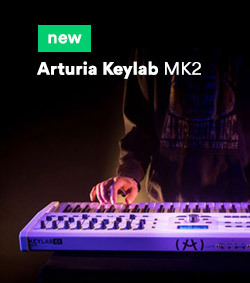 Compact, lightweight and potent - Elektron Model:Samples will find its place in the studio or on the stage. As Obi-Wan Kenobi would say, “May the Force be with you”. Now Akai would tell you the same thing. Almost 10 years ago they introduced APC MIDI controller for Ableton Live. 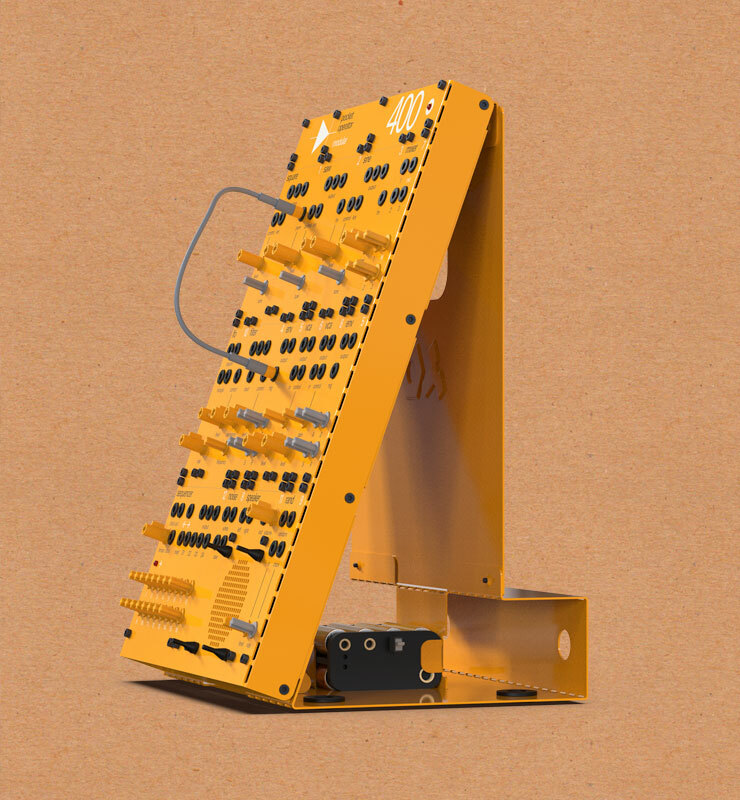 Then they helped Ableton to build the first Push device. Now they are coming back with the beast of their own - standalone music production and performance workstation Force. Force, like a swiss knife, has everything you need to produce your tracks and perform them live in the single unit with no computer required. 64 pad matrix, 7-inch multi-touch display, 8 knobs and a crossfader - such hands-on control in one device has not been seen before. Sampling like on MPC, synchronised clip and loop launching similar to Ableton’s Live, 4 fully-editable synth engines and many other cool functions - there’s no exaggeration in calling this device Force. 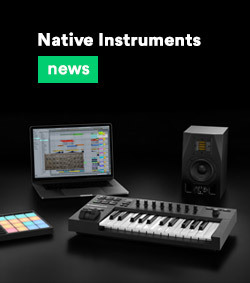 Native Instruments drops a whole bunch of budget-friendly devices and products just to prove that it shouldn‘t be difficult nor expensive to start making music. Komplete Kontrol M32 - it‘s a compact yet almost three-octave size MIDI keyboard, that allows you to have hands-on control over your virtual instruments and DAW. 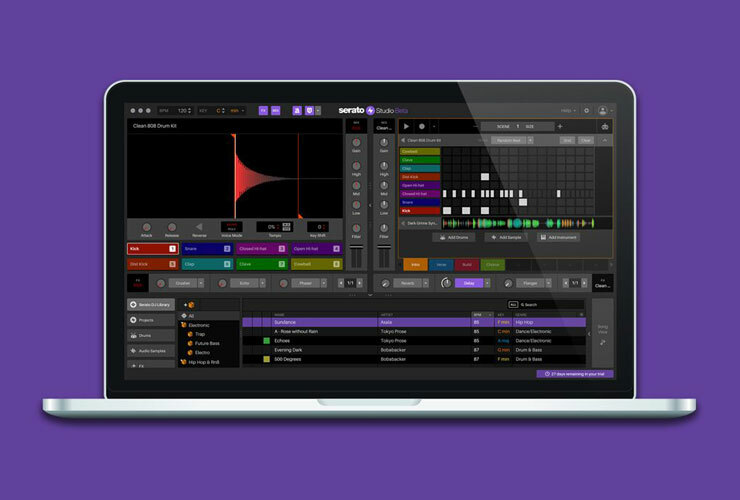 It comes with Ableton Live 10 Lite licence and a pack of NI instruments and sounds. 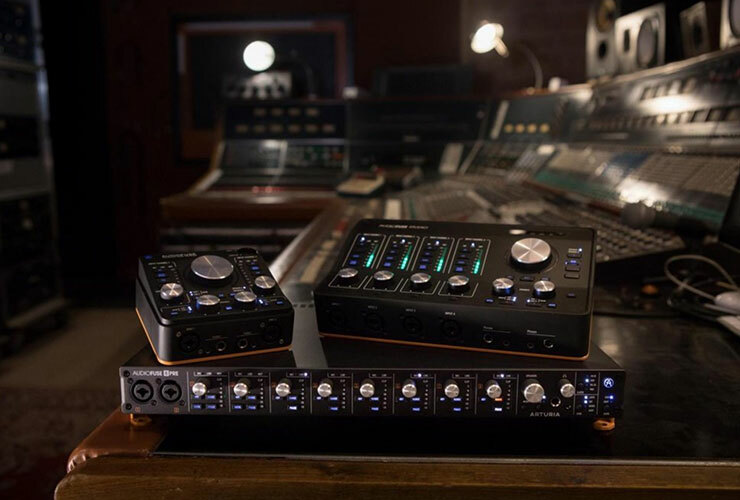 Arturia AudioFuse family is growing. Couple of years ago, after the first AudioFuse came out, it seemed that this audio interface has everything you could ever wish for... Everything, except maybe few extra audio ins and outs. 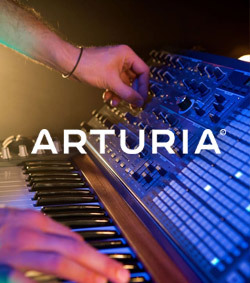 That’s why this year Arturia releases not one but two larger interfaces in order to fill this gap. 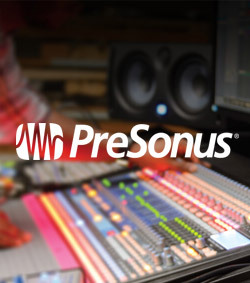 AudioFuse Studio - is a true production studio hub. Less portable than its smaller sibling, but it has 4 combo XLR/jack inputs for microphones and instruments in the front, 4 line inputs - in the back of the device, as well as phono input for turntable, ADAT, S/PDIF and Word Clock connections and a possibility to hook up two pairs of studio monitors. Build design is slightly inspired by analog consoles and all the control elements are cleverly placed for the sake of fast and intuitive workflow. 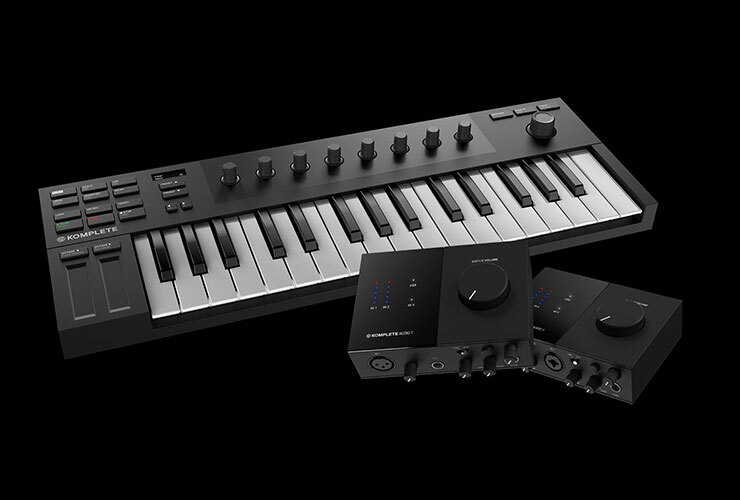 After couple of successfully released replicas of classic keyboards, Behringer continues on the same path. 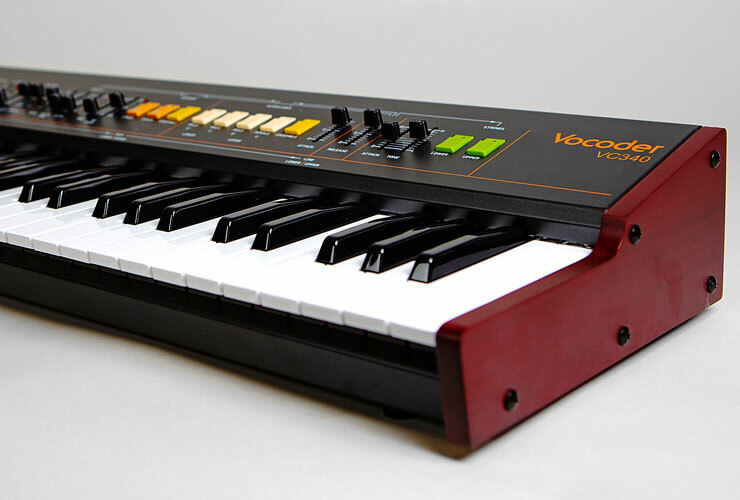 This time the iconic 80’s Roland VP-330 vocoder is in the company’s focus, as over the years the original device became quite rare and expensive. A more affordable but just as good alternative seems to be on its way - Behringer Vocoder VC340. 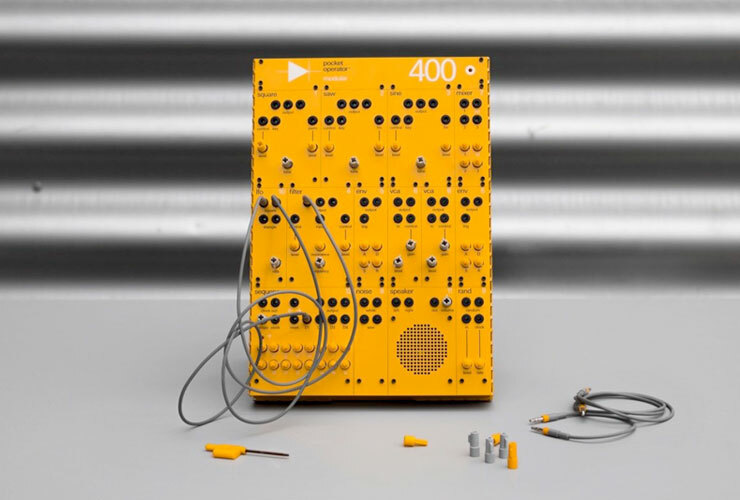 VC340 - it’s an analog vocoder and synthesizer generating human voice and strings sounds. Plugging your microphone via XLR input allows you to modulate your voice and create that well known retro sci-fi robotic tembre. In order to achieve the authentic sound quality, VP-330 original analog circuitry was recreated in this keyboard. 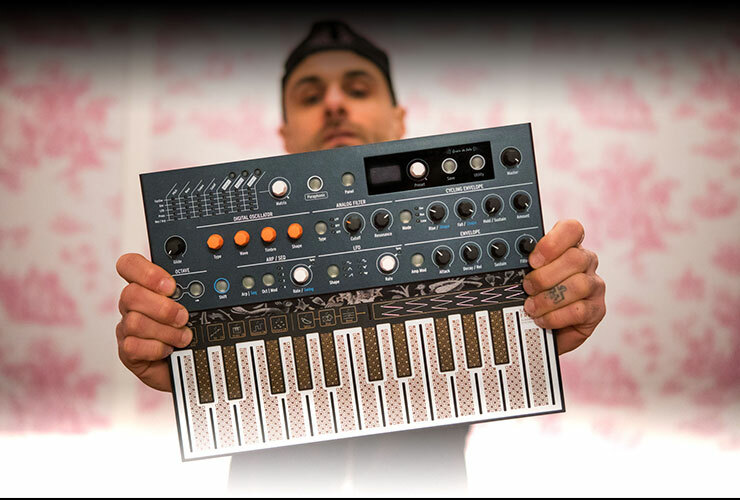 While 32 switches and sliders ensure a full control over all the sound parameters, USB and MIDI connections allow the easy use of this vocoder with any other synthesizer or sequencer. Poor man’s modular – this is how the company describes their new line of products. It consists of three different chassis and 15 sound modules. 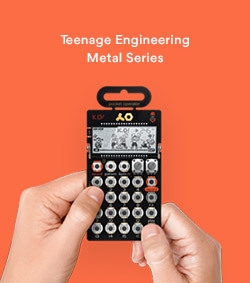 The biggest of the series is Pocket Operator Modular 400 which does not fit into your pocket anymore, but is an amazing analogue synth anyway. It offers three oscillators, noise, random generator, two envelopes, two VCAs ,filter, mixer, speaker and 16-step sequencer. Along with the yellow chassis, you also receive 15 patch cables. 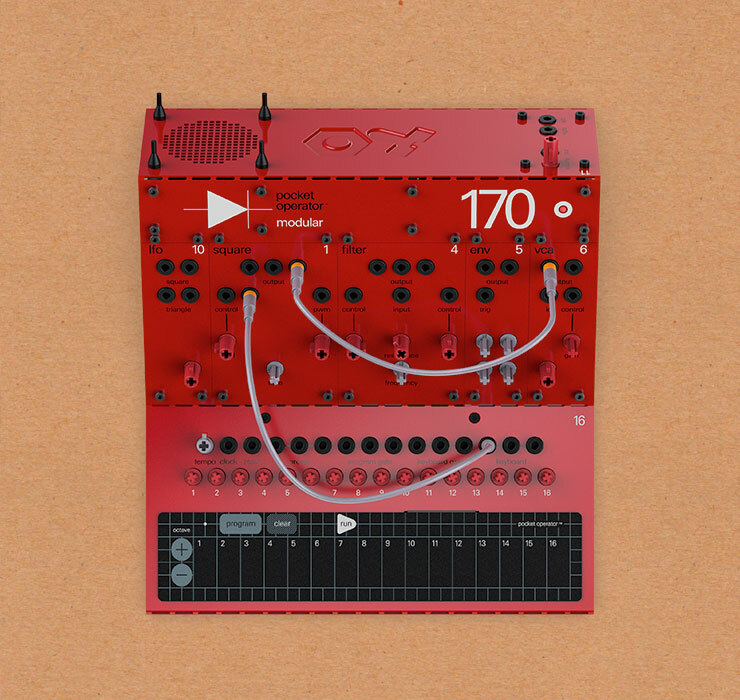 Pocket Operator Modular 170 is an analogue monophonic synth with an integrated sequencer: the chassis, 9 different modules and 8 patch cables all come as a set for a very friendly price.